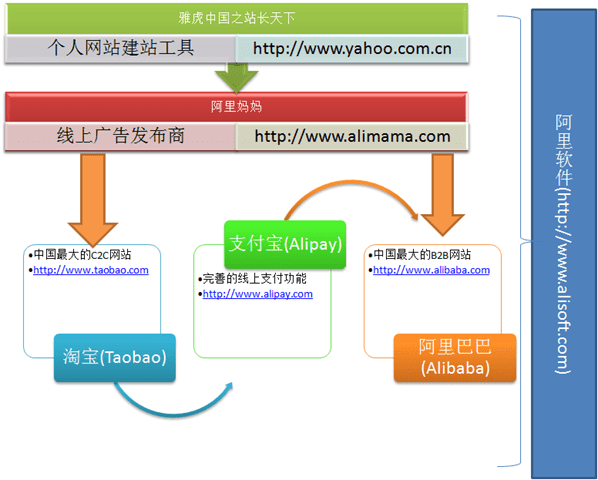 6) 博客堂首页将不再专注于.NET,包括CSS以及其它类的技术均可以放置在其中,比如Java, Flash, Ruby, Python, Google等,均在受邀请范畴. 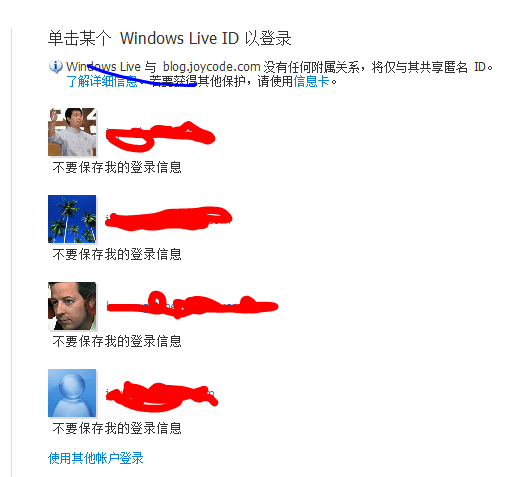 6)　我如何使用Windows Live Writer来写博客?Metablog API的Service url是什么? 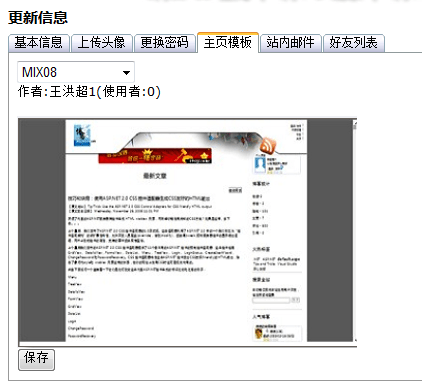 Microsoft Windows Live Webmaster: http://webmaster.live.com .